Our organization is one of the leading manufacturers and suppliers of Vertical Elbow Raceways, which are extensively used in several industries for different applications. 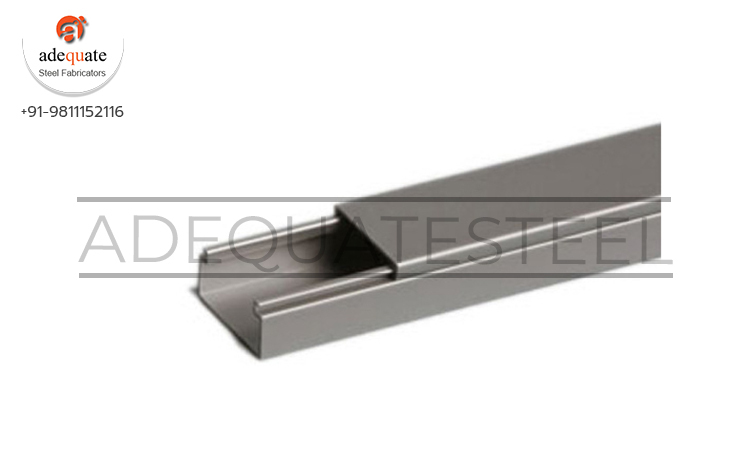 These elbow raceways are made with best quality metals, which make them highly durable and reliable. These products are widely acclaimed for their corrosion resistance, rugged built and performance. Further, the range requires minimal maintenance. We are engaged in offering a wide range of Race Ways Partition which offer perfect solutions for wiring management systems. Highly suited for enclosure applications in commercial, industrial and residential environments and cost effective.